The Evergreen Plantation tour is an outstanding representation of the plantation culture in Louisiana. Our tour is based on hundreds of pages of documentation, a public archaeology project funded by a grant from the Louisiana Endowment for the Humanities, and ongoing research in oral history and cultural landscape. 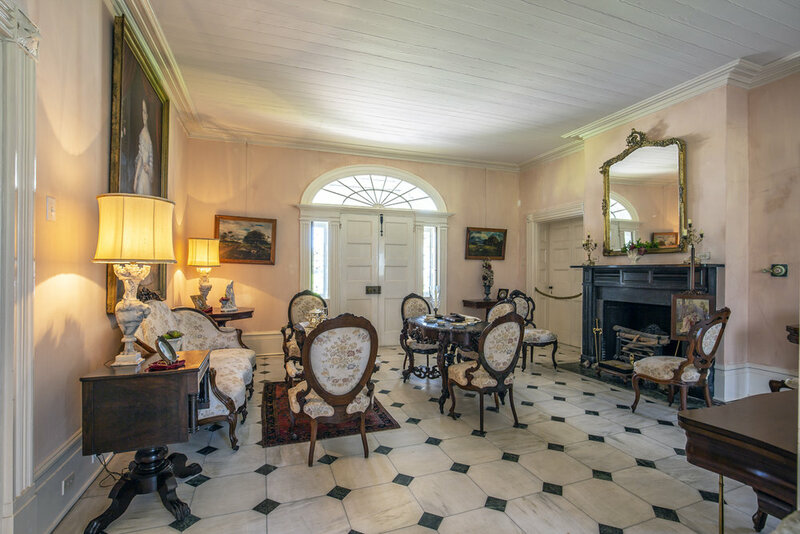 We welcome individuals and professional researchers to visit and explore our archives to view the extensive research we have gathered to provide clarity and insight into the history of this Louisiana plantation and the people who lived and died here. We look forward to sharing Evergreen and its history with you.